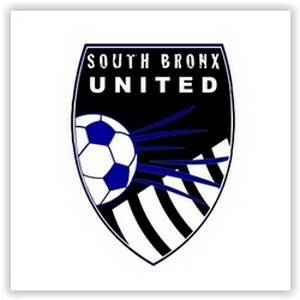 The mission of the South Bronx United Soccer Club is to serve the local community through soccer and youth development. South Bronx United uses soccer as a vehicle to help youth develop character, teamwork, and leadership so that they can become leaders. Our programs include club soccer teams are for Boys 10 and up and recreational soccer league (in development).